Engine Drills | Conquer Home Projects | Savoy Equipment Ltd.
Shop a wide selection of engine drills from Savoy Equipment. This includes products from brands such as Stihl and ECHO. You can rest assured that Savoy Equipment Ltd. only carries the top equipment from the top brands. Need your equipment serviced? We offer pickup and delivery for your convenience. Savoy Equipment drills are only available for purchase. 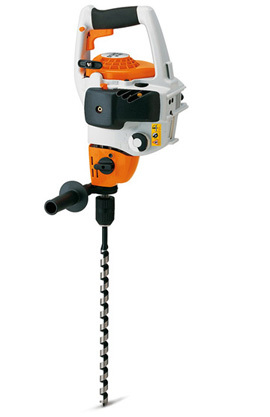 Stop by either our Vernon or Kelowna location to buy a drill today.